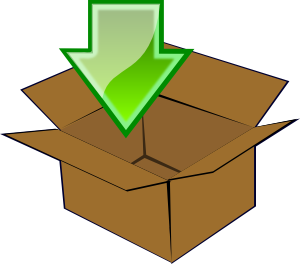 These can be access by hovering over Home, then Archive, then whatever you would like to access. The purpose of this is to keep all the pages, services and games that are no longer maintained in one area. It's basic housekeeping, or 'site-keeping' if you like. Otherwise, if you would like to quickly search through our site, use our Search at the top right hand side of the site, or the Search under here. 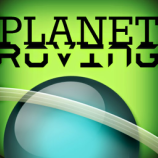 We have been busy creating the official Planet Roving Subreddit, and it's pretty much ready for release! This where we can talk about all things Planet Roving!